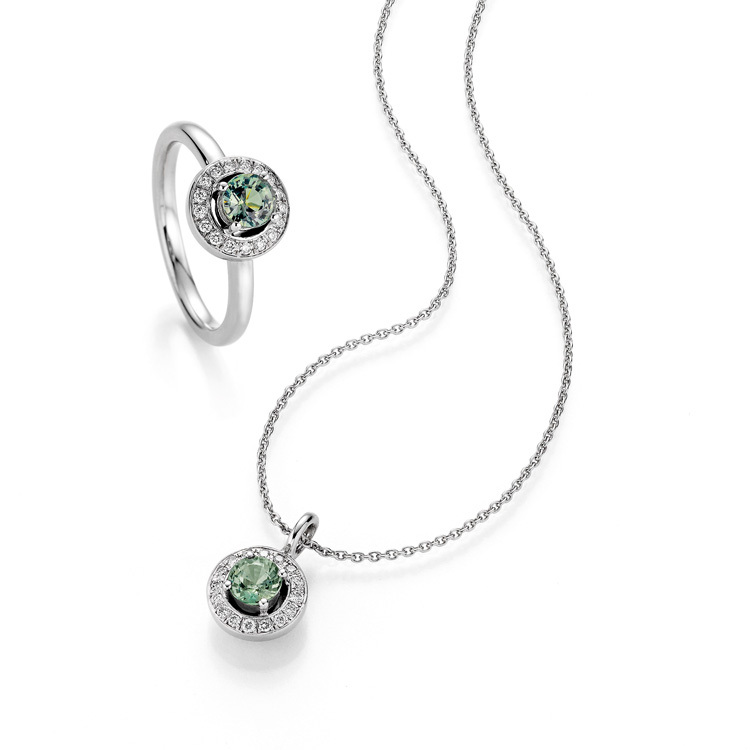 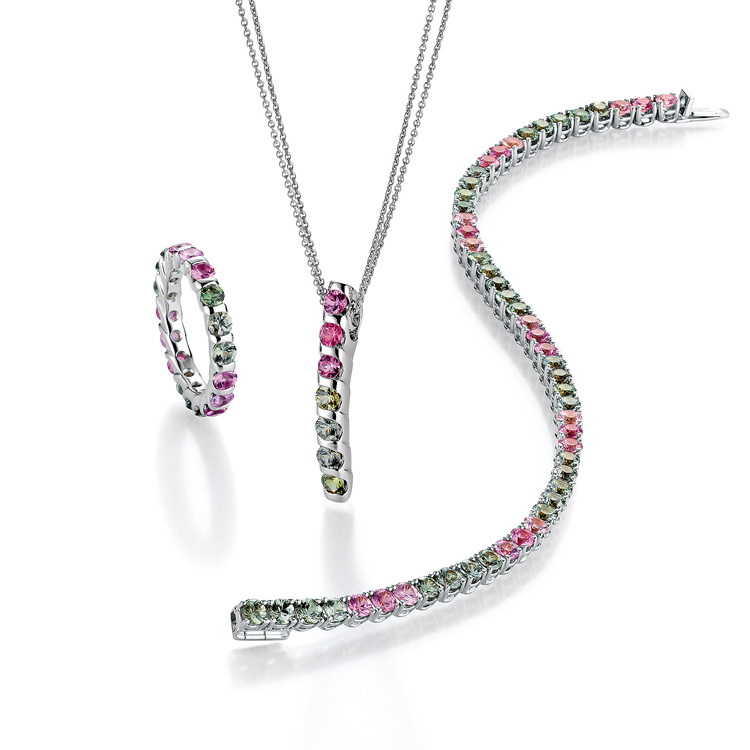 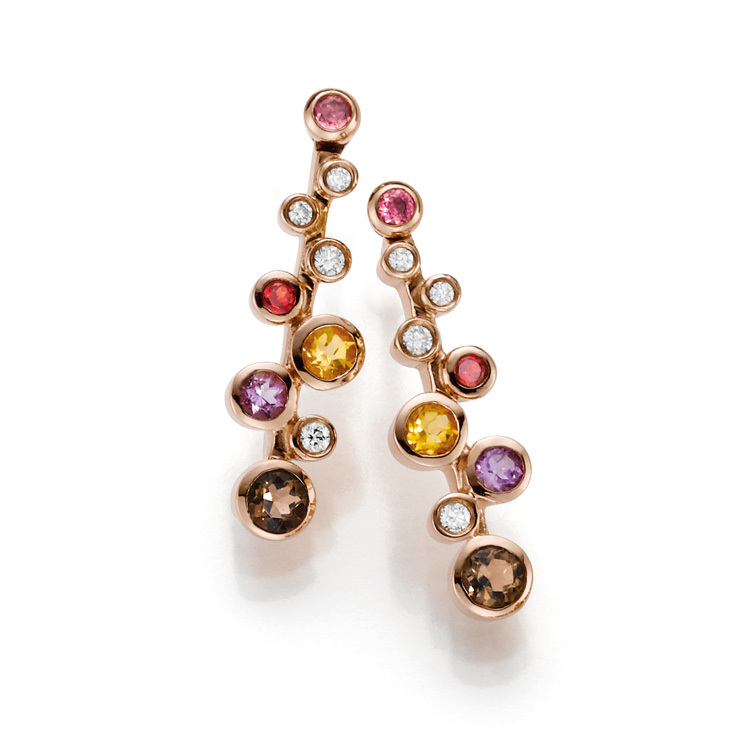 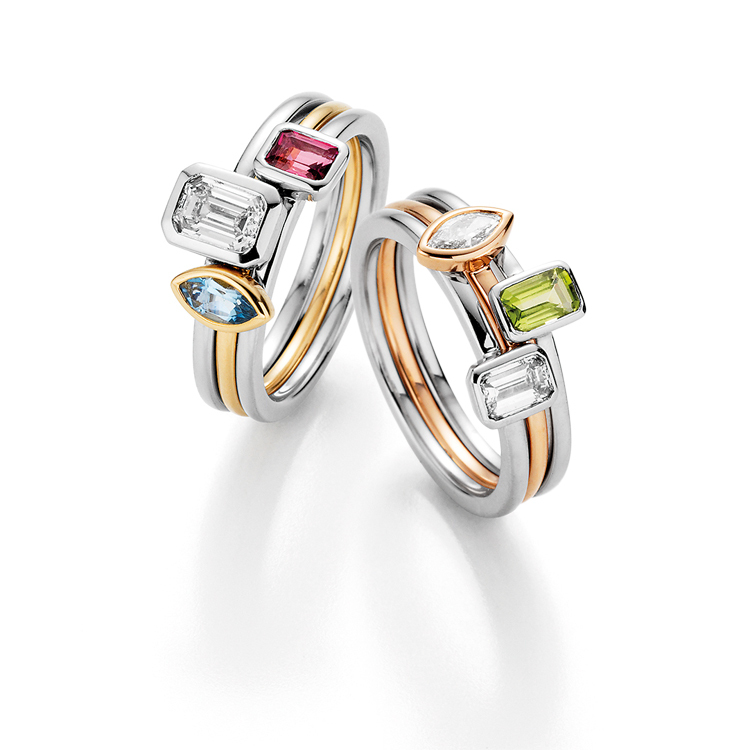 Designs with coloured gemstones are modern, stylish and fashionable. 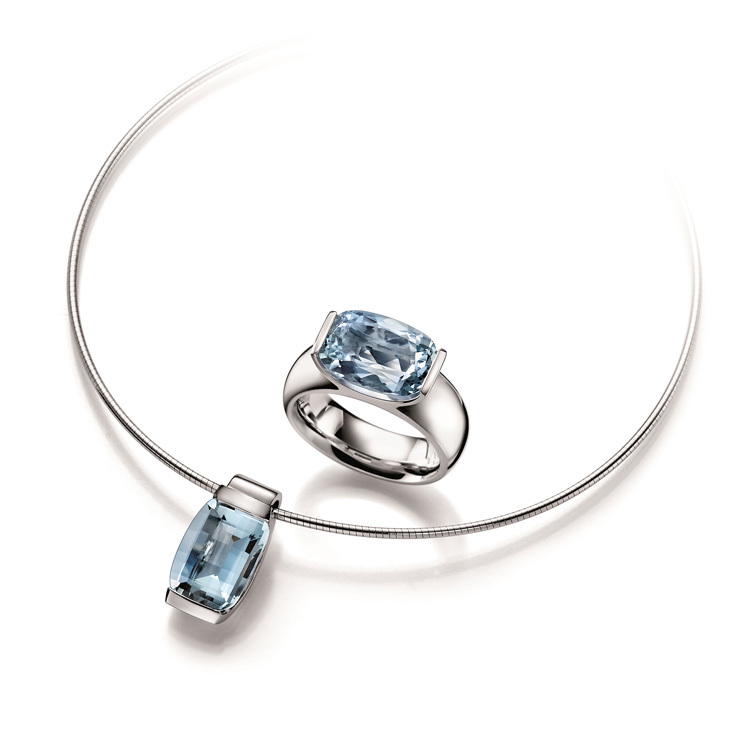 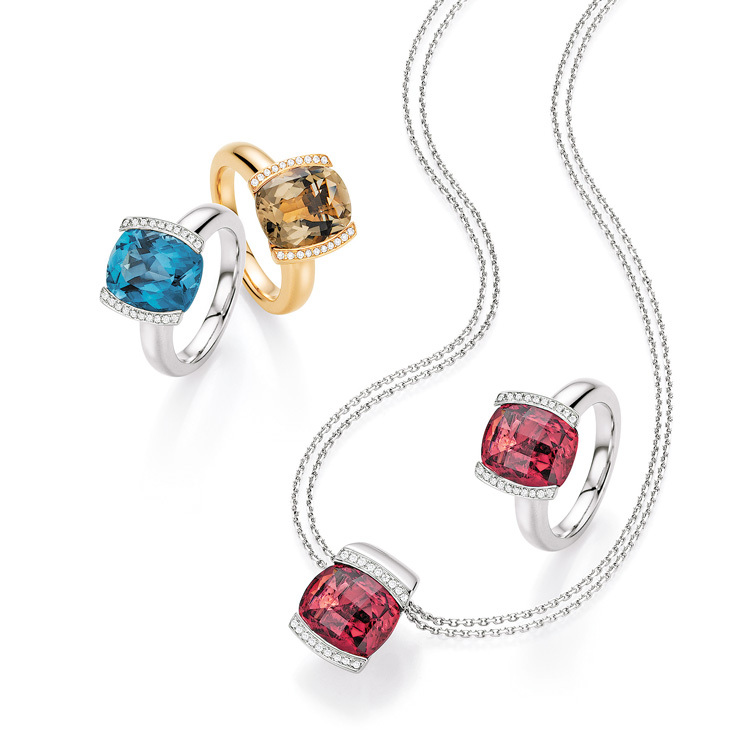 Pieces of this collection are the right choice for every occasion. 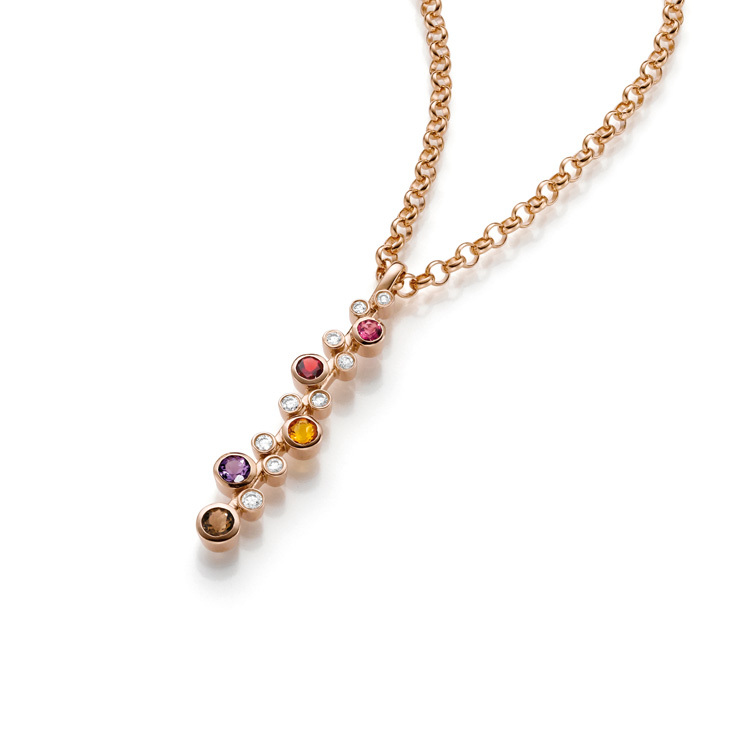 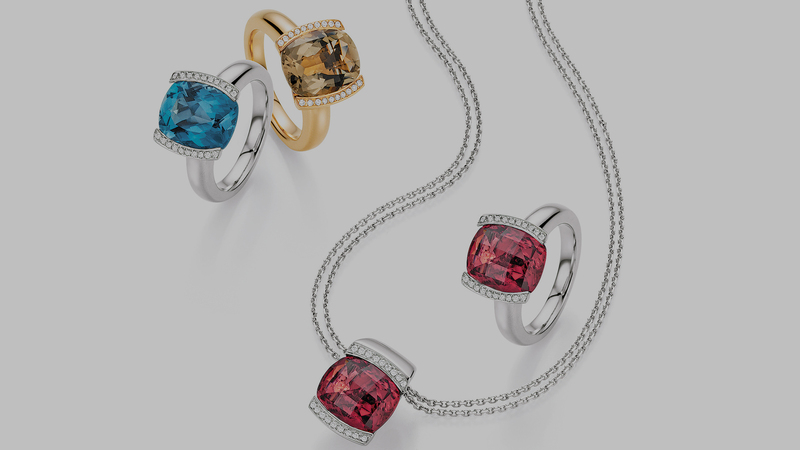 The variety of coloured stones to choose from is almost limitless. 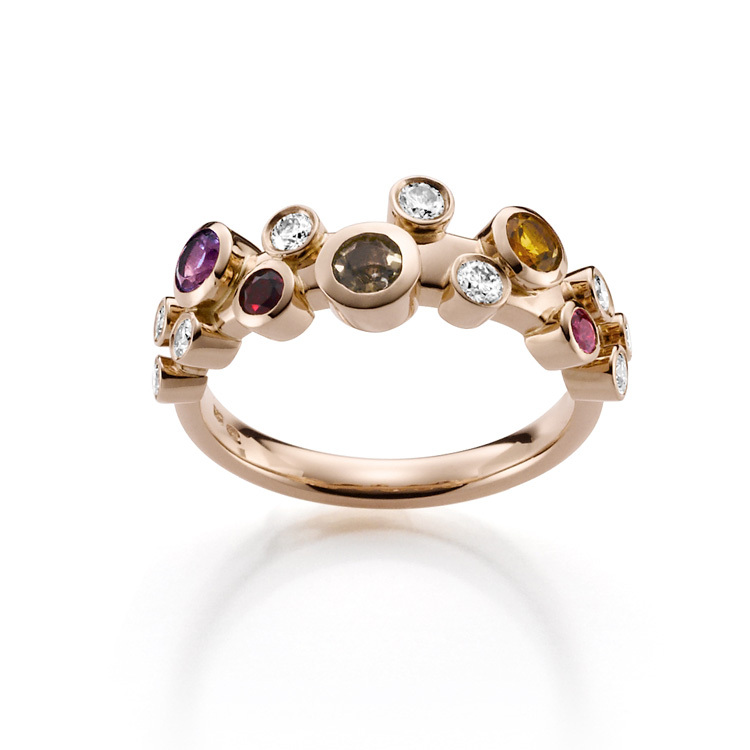 All items are solely manufactured in our workshop by respecting highest standards of both, ethics and profession.